Before using any oils for the first time, apply a small amount to the inside of your forearm. Test for a reaction before you are in the labor room. If there is no allergic reaction after 24 hours, it’s safe to use. 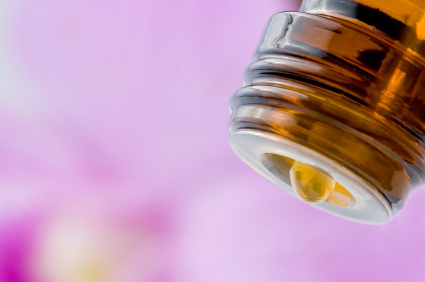 Aromatherapy using essential oils has been proven by studies to help laboring mothers relax and feel less pain during birth. 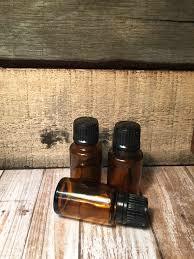 Our kit contains a combination of essential oils that will support your journey of natural birth. 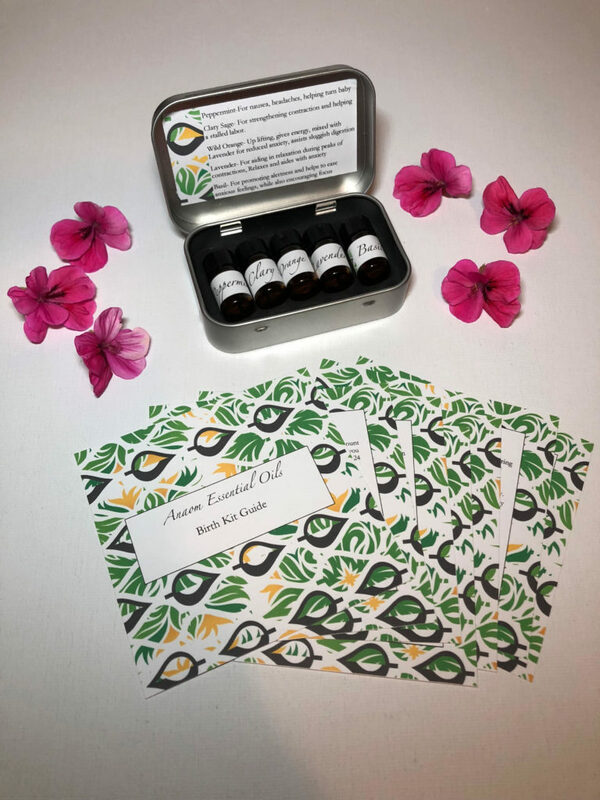 All kits will include a guide to the individual oils in the kit as well as diffuser blend recipes to help with common difficulties during labor/postpartum. *Made with CPTG oils. **These statements have not been evaluated by the Food and Drug Administration. This product is not intended to diagnose, treat, cure, or prevent disease.